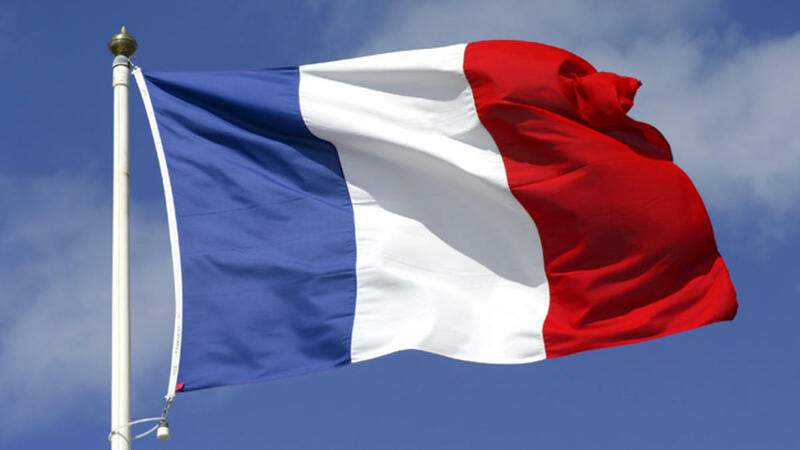 The Constitutional Council has rejected an amendment to the Loi Evin that would potentially have initiated the end of France’s position in the top of the world’s countries with the strongest alcohol marketing restrictions. This is the second time the wine industry initiated amendment to the loi Evin has gone through government. The first time around it was introduced in a health package and did not get approval in parliament. Because the rejection of the amendment was not based on the content of the plans, but on the package of laws it was wrapped up in, it is widely expected that the lobby behind the amendment will reintroduce the plans to the Parliament a third time. It is expected they will try again as a health law, on which voting is planned during the fall of 2015.